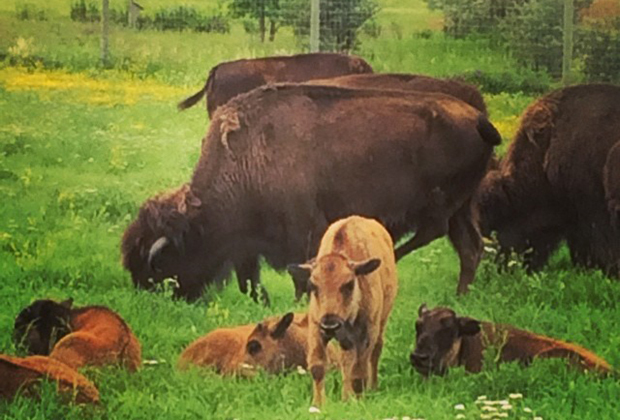 For many, including myself, you may consider FortWhyte Bison Safari more of a thing you go to on Elementary school field trips rather than an interesting place to visit. However, we enjoyed it all especially the Bison Safari which we got to go on twice, once with the general public, and then we got to go on again with the ShawTV Winnipeg crew. 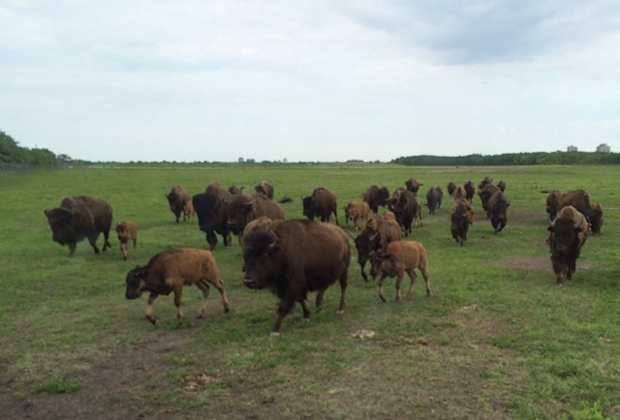 The second time, the guide left the gate that cuts off the field into two halves open, and the Bison noticed this. They then stampeded to the other side of the field that was plentiful with grass and other plants to eat.